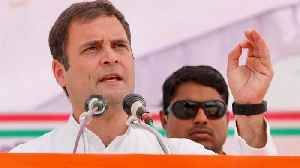 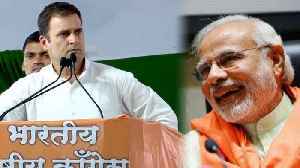 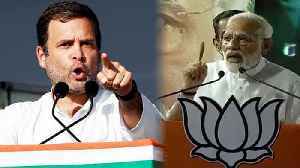 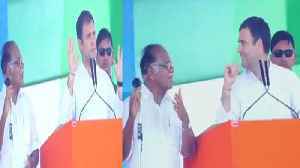 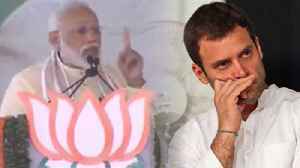 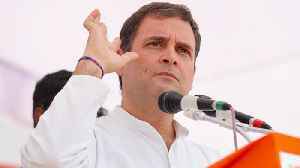 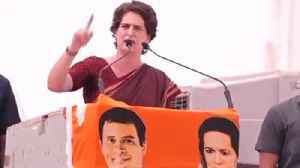 Student asks Rahul Gandhi ,Why you Hug Modi ?Congress president Rahul Gandhi on Wednesday addressed a gathering of students in Chennai. 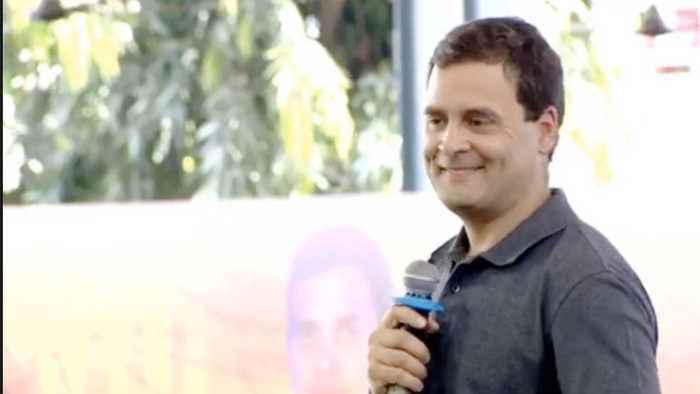 He answered questions asked by the students, he Smiling in response to the question of embracing Prime Minister Modi, he said that in every religion it is taught that love is the foundation of life. I believe in love, not in anger.